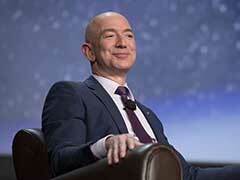 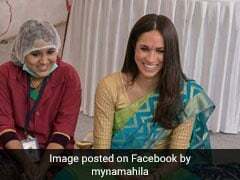 Net worth of the Mukesh Ambani family rose by $19 billion to $44.8 billion to claim the top position in the Asia's 50 Richest Families list, according to the Forbes magazine. 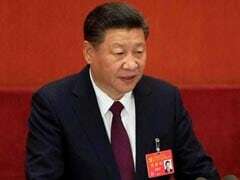 A workaholic keen swimmer with an extensive knowledge of foreign literature -- China's state news agency Xinhua on Friday cracked open the door to President Xi Jinping's private life in an unusual and glowing profile. 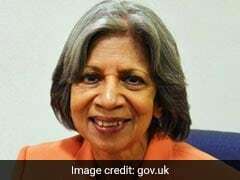 An Indian-origin businesswoman has been appointed the new chair of the UK's College of Policing by the British government. 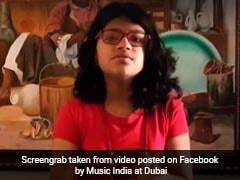 A 12-year-old Indian girl, who can sing songs in 80 languages, is trying to break the Guinness World Record in singing in most languages in one concert, according to a media report. 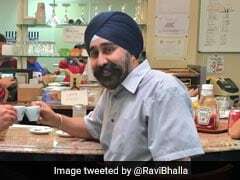 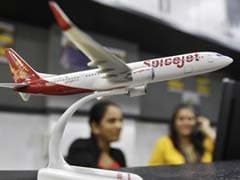 Ravinder Bhalla has become the first ever Sikh mayor of New Jersey's Hoboken city after a stiff competition that turned ugly when he was labelled a "terrorist" in slanderous flyers. Who Is Alwaleed Bin Talal, The Prince At The Center Of The Saudi Corruption Purge? 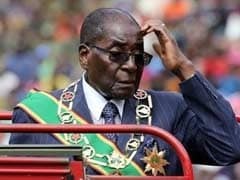 Even if you didn't know much about Saudi Prince Alwaleed bin Talal before his arrest on Saturday - in what was either an anti-corruption purge or a political crackdown - you're almost certainly acquainted with his money. 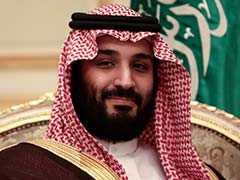 Since his emergence in June as crown prince of the world's oil superpower, Mohammed bin Salman, 32, has set his sights firmly on economic, social and religious reforms in the ultraconservative kingdom. 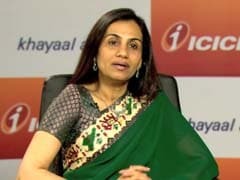 Five Indian women led by ICICI Bank CEO and MD Chanda Kochhar and including Bollywood star Priyanka Chopra, have featured on the list of the world's 100 most powerful women compiled by Forbes, which was topped by German Chancellor Angela Merkel. 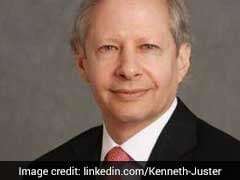 A crucial Senate Committee today confirmed the nomination of Ken Juster as the next American envoy to India, paving the way for a full Senate confirmation of the old India hand, who played a key role in the landmark Indo-US civil nuclear deal. 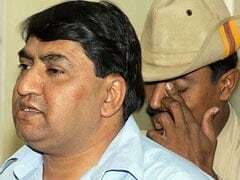 Son of a railway employee who started off as a vegetable and fruit vendor in trains, Abdul Kareem Telgi took to the murky underworld and attained notoriety as the kingpin of a multi-crore counterfeit stamp papers scam. 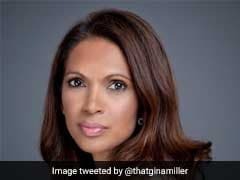 An Indian-origin campaigner has been named the UK's most influential black person of the year for winning a legal challenge that prevented British Prime Minister Theresa May from triggering Brexit without Parliament's approval. 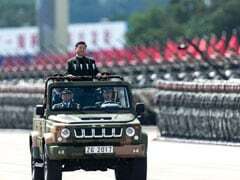 President Xi Jinping was formally handed a second term Wednesday, with no clear successor emerging in a revamped ruling council, cementing his grip on power and setting the stage for him to dominate China for decades to come.